Someone's not happy about this new furbaby situation. 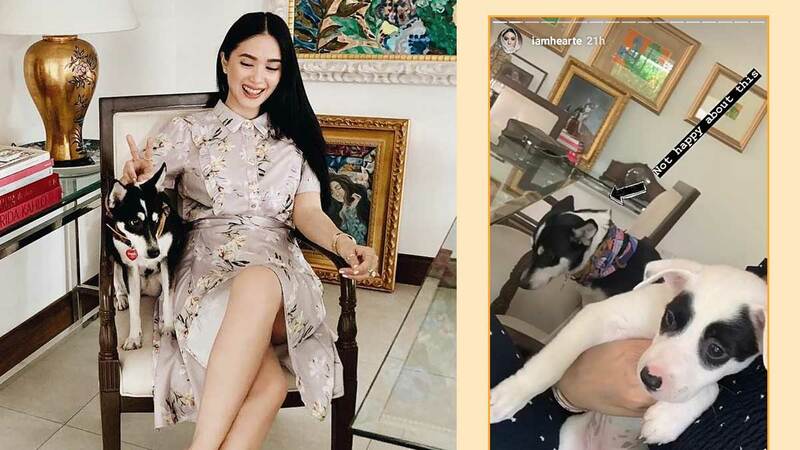 ICYDK, Heart Evangelista has been very vocal about supporting animal adoption. 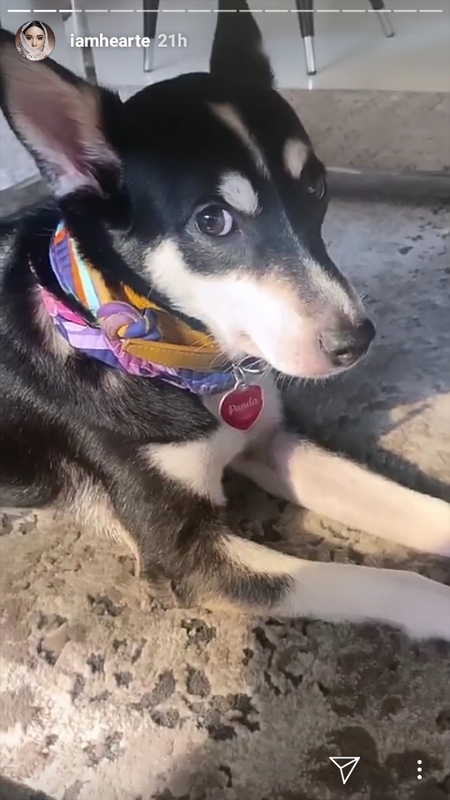 She's shared several photos of her furbabies with the hashtag #adoptdontshop. 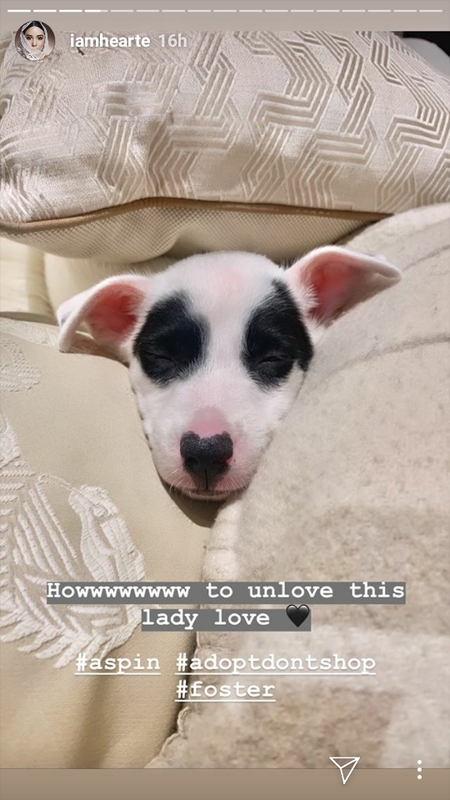 Last night, she posted a photo of a cute new puppy she's fostering. She calls her "lady love" because, honestly, what's not to love? Such a gentle, good-looking pupper. 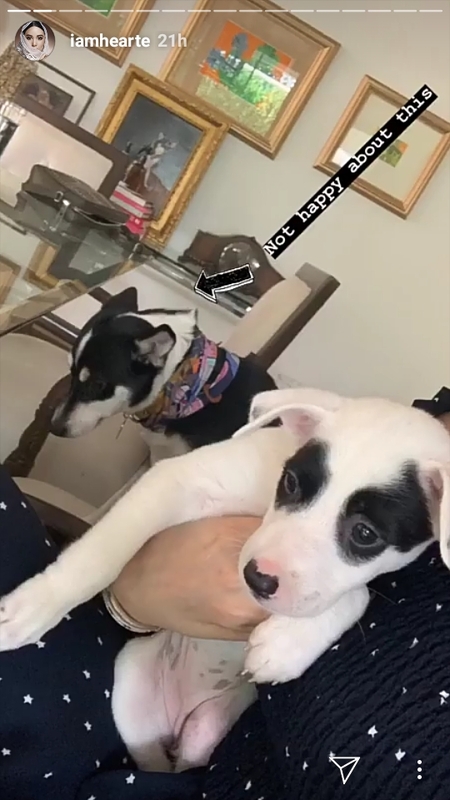 However, Panda, Heart's OG furbaby, can be seen sulking in one of Heart's Instagram Stories. 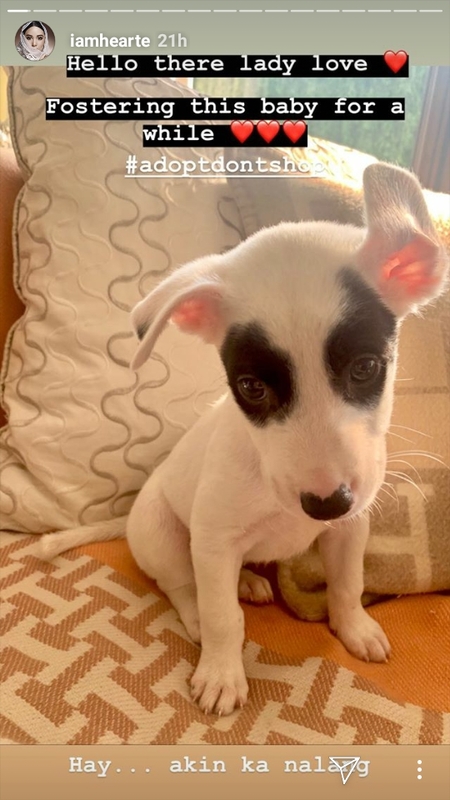 While our hearts broke a little for Panda, we still think both dogs are so cute! Key takeaway: We all want a puppy.